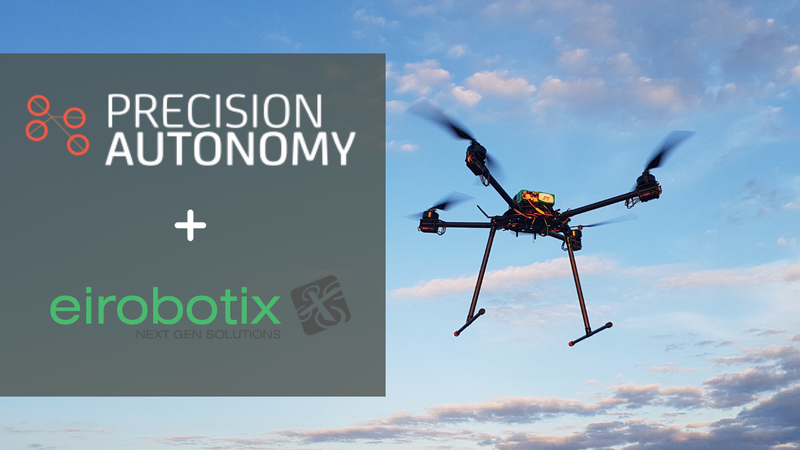 Precision Autonomy has partnered with leading manufacturer and service provider Eirobotix to offer access to pay as you go insurance software. Customers that buy an Eirobotix unit can access insurance payable by-the-minute on Precision Autonomy software. Eirobotix offers custom solutions via bespoke system platforms and payload suites to suit unique client requirements. Customers can access heavy-lift, long endurance, hybrid, and other custom units for their most specific requirements. Eirobotix are CASA licensed, and offer specialized training, consulting, and drone services. Eirobotix customers can now access insurance for their units payable per-minute to protect their assets in-flight and on the ground. 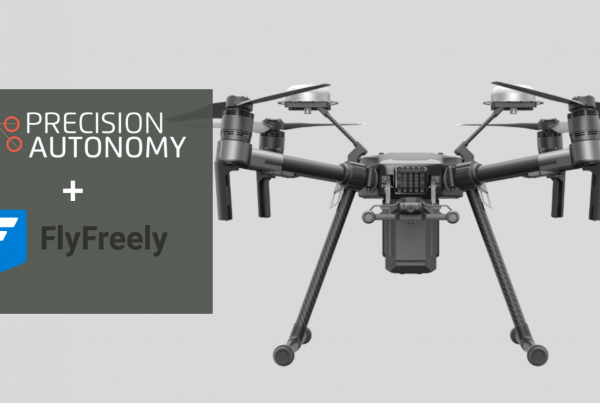 Commercial operators can download the Precision Autonomy pay.per.fly app to pay per-flight-minute for insurance cover. 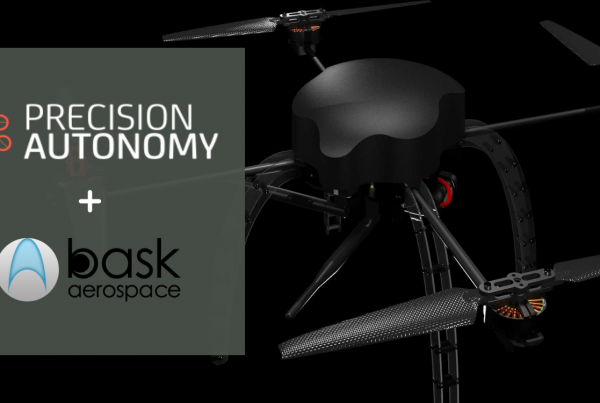 Users can insure any asset, from mid-range drones to more expensive custom units, as well as any ground equipment or accessories. Operators sign up for an annual ground cover policy at a low base fee to protect their assets on the ground. Users can then download the pay.per.fly app to activate insurance cover at the point of flight. On the app, operators can click to claim incidents to send automated reports to underwriters, insure any drone or payload type, and swipe to purchase flight cover instantly. Operators can also access a suite of fleet and asset management tools completely free with their insurance policy. 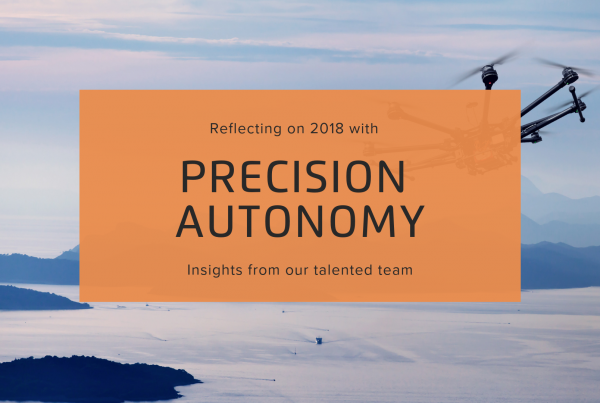 Use in-depth flight data insights, asset management tools, and pilot performance tracking for easy analysis and invoicing.